During the announcement of Captain Marvel, Samuel L. Jackson unintentionally leaked one of the major spoilers for Avengers: End Game. In an interview, when he was asked what are the major superpowers of Captain Marvel are, he said time travel. And since then, fans have started to develop theories around it. There were a lot of behind the scenes pictures which showed Avengers back to the Battle of New York, only this time, they were joined by Ant-Man. And not to forget, IMDb showed that a lot of dead Avengers in the list of cast for Avengers 4. But recently, there was a leak by Comicbook.com which said that there are two unimportant characters which appear on the cast list of Avengers: End Game. The characters are “70s Car Girl #1” and “1970’s Scientist/ Lab Worker.” So does this mean that the Avengers are going back to the 70s? We know that IMDb lists can be misleading, but this couldn’t be a coincidence. 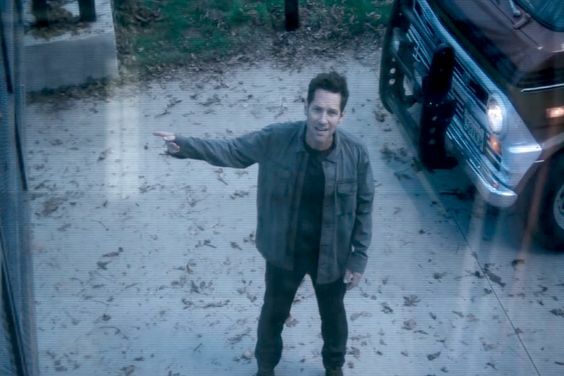 Not only this, we have seen it in the Marvel Avengers: End Game trailer that Ant-Man is knocking on Captain America’s door with his Quantum Realm portal. So, there’s going to be a Quantum Realm and time travel. And that is for sure. 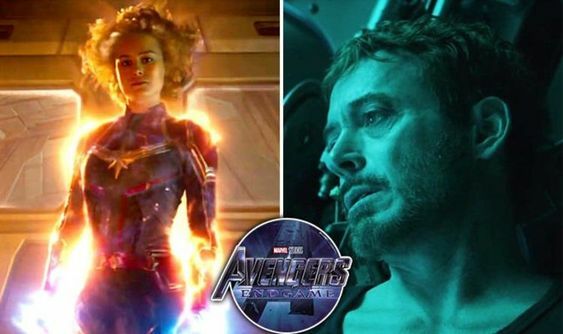 Will Avengers: End Game have Time Travel? Also, it has been confirmed that Katherine Langford is making an appearance as the daughter of Tony and Pepper Stark. So there’s a definite time travel into the future. But then again, we have Spider-Man: Far From Home in the making, so once again there’s a definite time travel in the past. Anyway, the more we think about Avengers: End Game, the more confused we will be. Marvel Avengers: End Game is set to release on 26 April and we can assure you that there are plenty of leaks, spoilers, and theories on the way.